Design your own unique Sony Xperia Z3 + hard case. A photo, custom deisgn or anything you can think of! 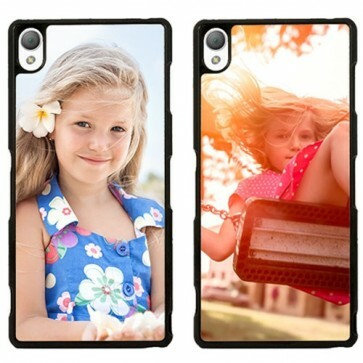 Your imagination printed directly onto your personalised phone case. With a personalised hard case for your Sony Xperia Z3 + from GoCustomized you are sure to have a one of a kind case that offers your device its much needed protection. Use any of your favourite photos to make the perfect case. Yur design will be printed on the entire back of the case. The case itself is made of a highly durable plastic which fits perfectly on your Sony Xperia Z3 +. All buttons and access ports are easily accessbile. 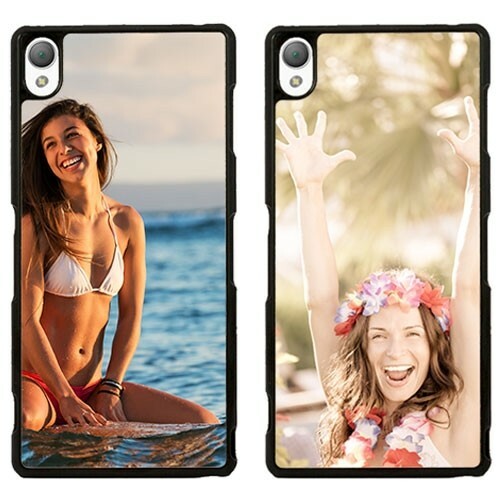 Get started on your personalised Z3 + case now! How do I make my case using the design module? GoCustomized has developed an easy to use design module which will help you each step of the way. Upload one of your favourite images to the design module to get started. Re-shape and re-size the image so that it is exactly how you want it. Add some personal text using our text module. There are loads of fonts a colours to choose from. Make the case as personal as you can. This way you are sure to have a true one of a kind phone case for your Sony Xperia Z3 +.